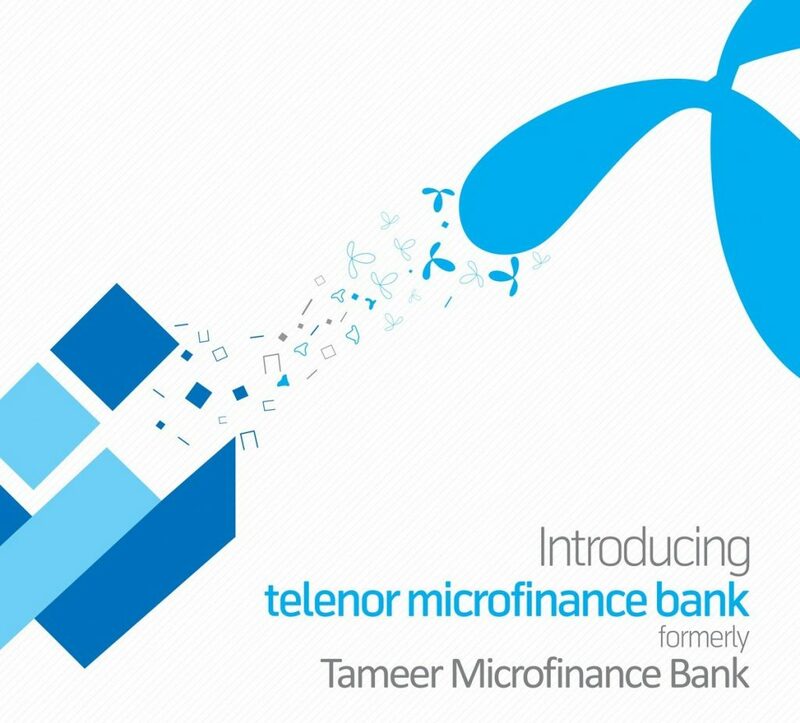 After about a year of its 100% acquisition by the Telenor Group, Tameer Microfinance Bank has been re-branded as Telenor Microfinance Bank. The Bank, established in 2005, is best known for its joint venture with Telenor Pakistan for the launch of Pakistan’s first and now the largest branchless banking service Easypaisa, in 2009. The management of Telenor Microfinance Bank remains the same, and all future business activities will be conducted under the new name.